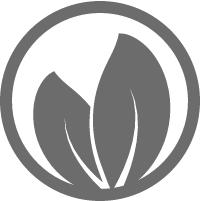 In life we grow as we are challenged. We learn through struggle. 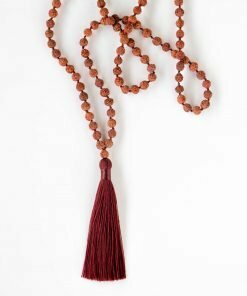 The true challenge is to remain aligned to our true essence and purpose as we navigate the paths life has presented us. 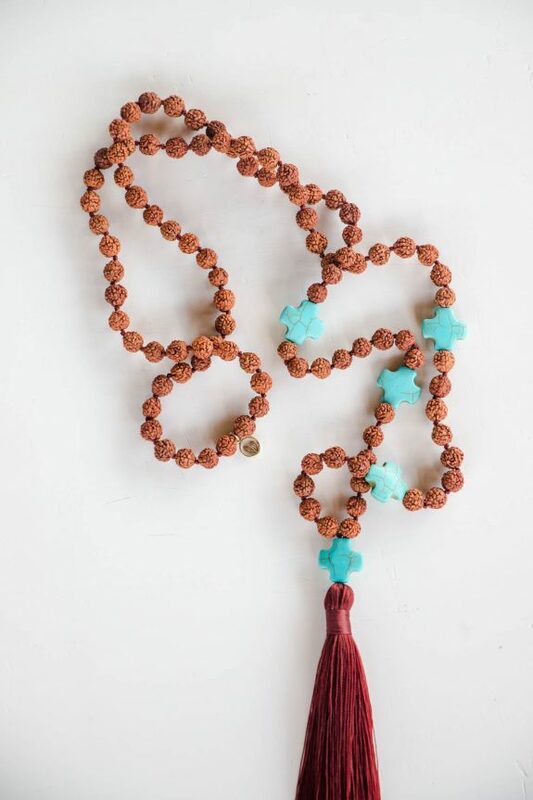 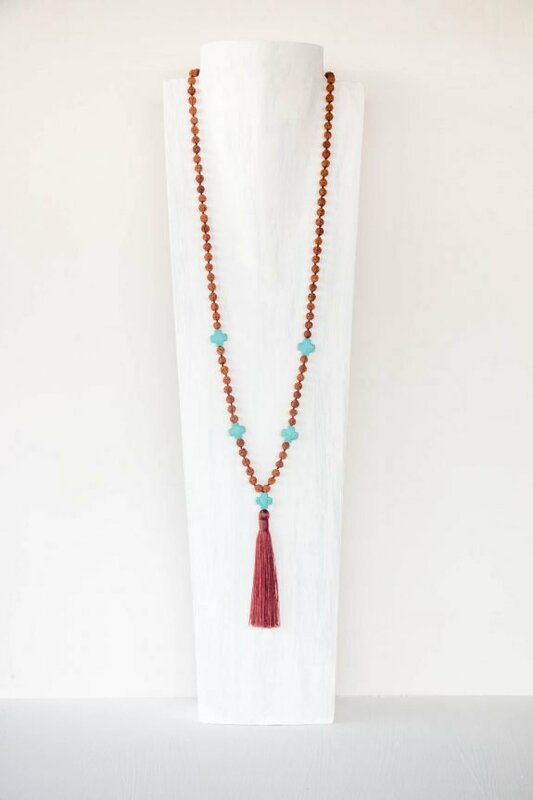 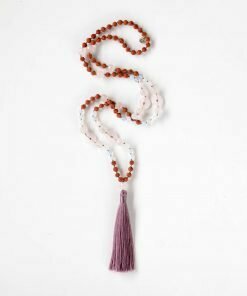 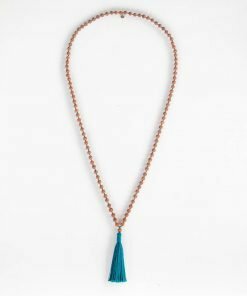 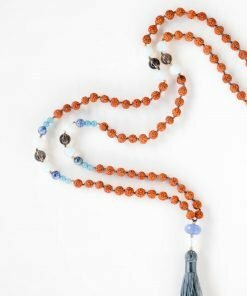 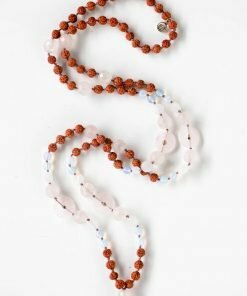 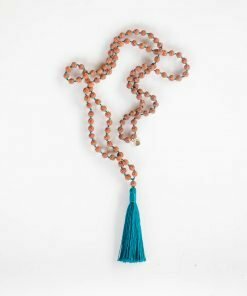 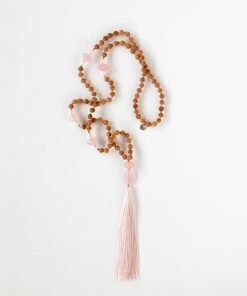 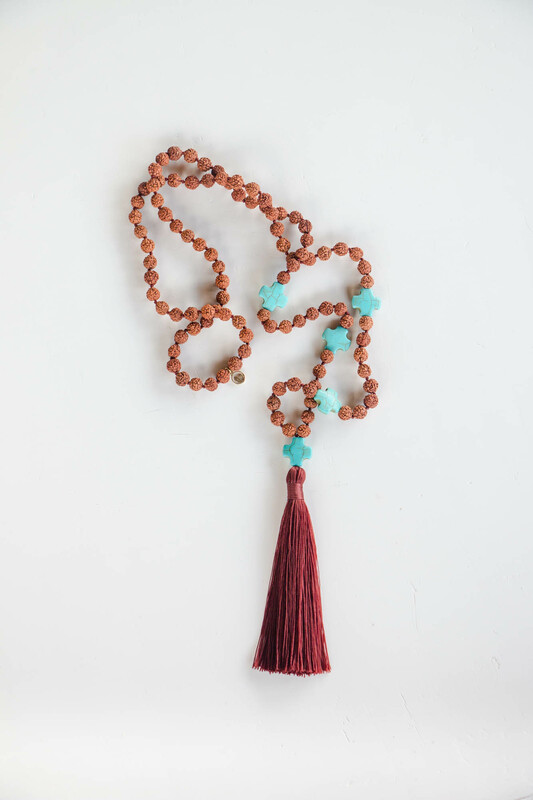 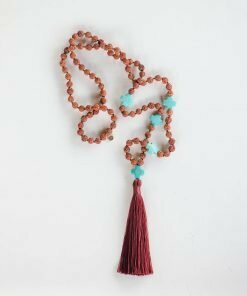 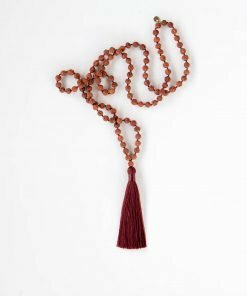 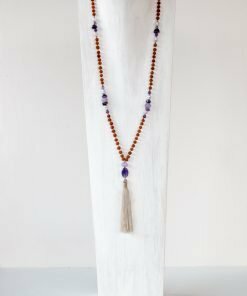 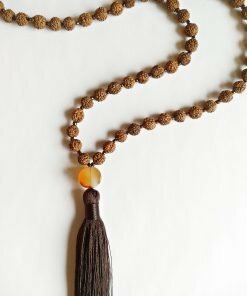 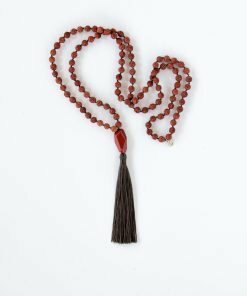 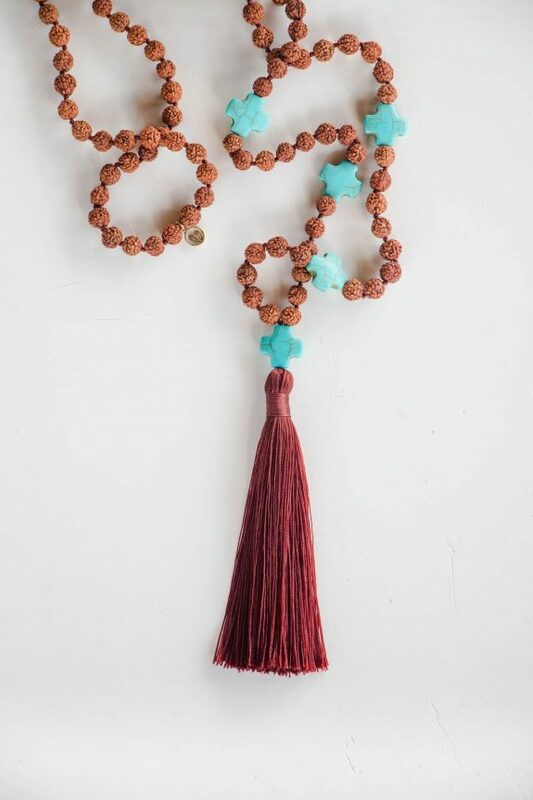 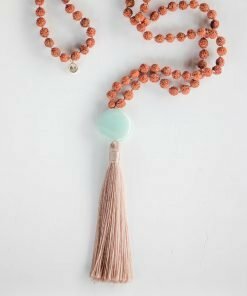 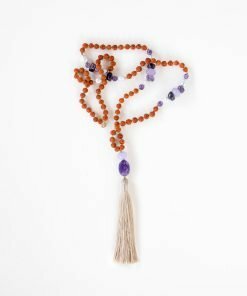 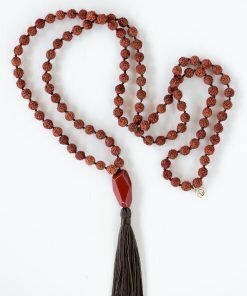 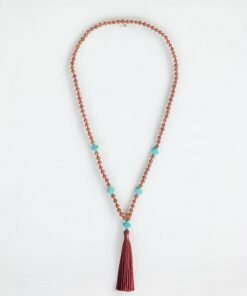 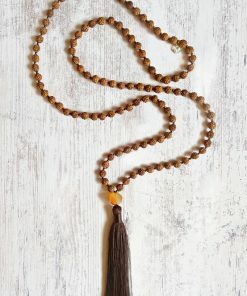 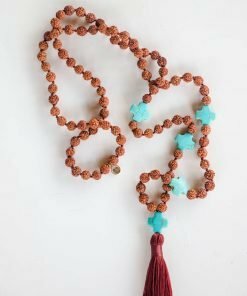 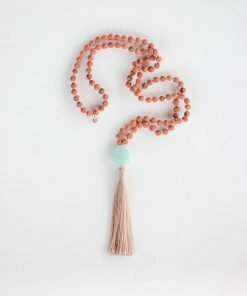 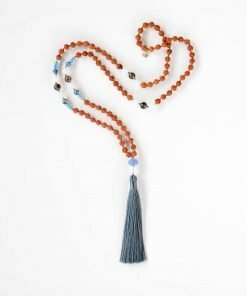 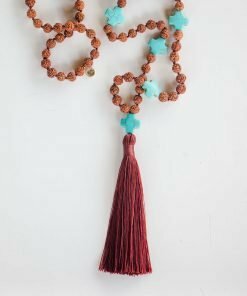 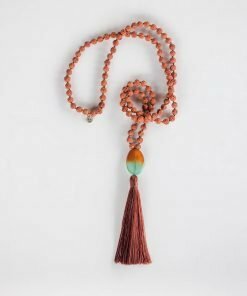 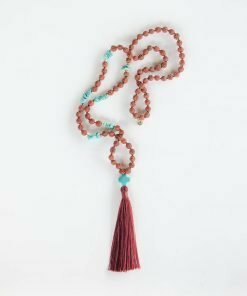 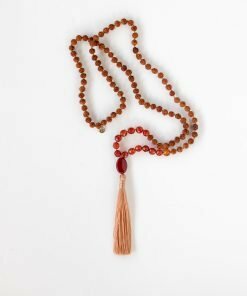 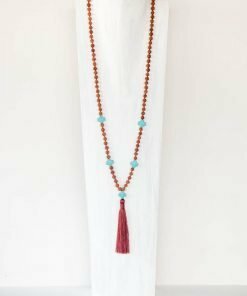 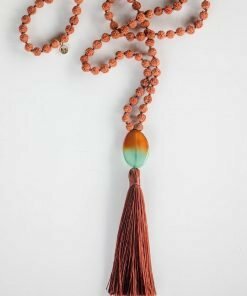 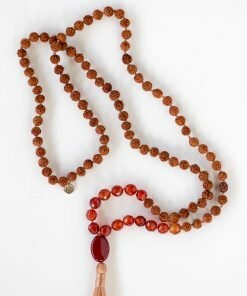 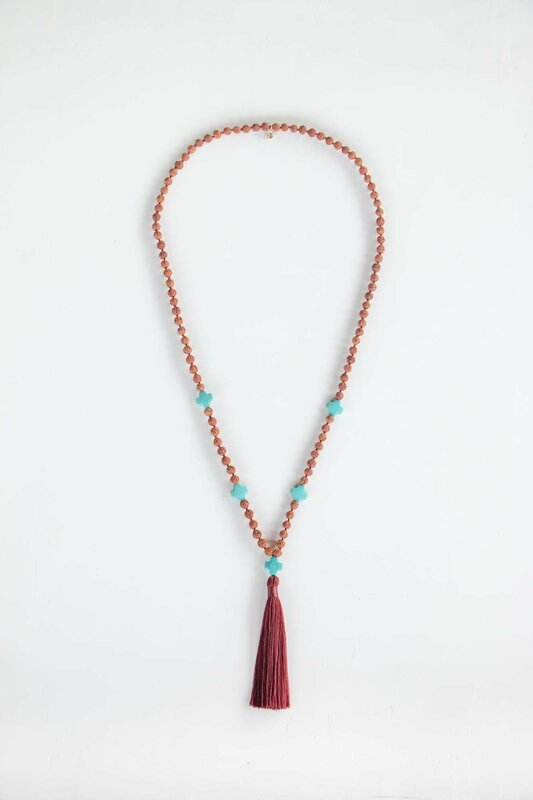 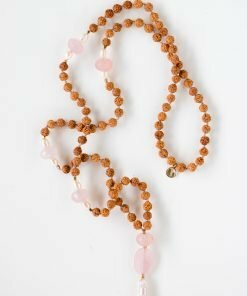 This mala embodies the essence of strength, stay clear and focused to the higher good, standing steadfast with faith and belief amongst turmoil. 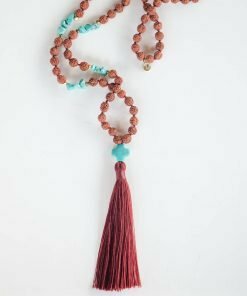 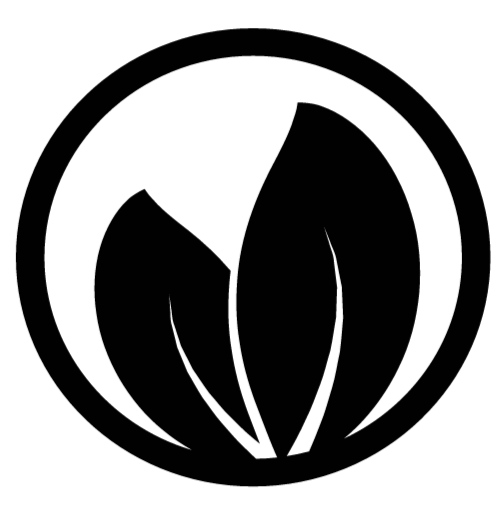 Communicating from love, letting your voice come from the heart, freeing the mind to pursue its dreams.